Melatonin ZnSe is the sleep disorder support that releases melatonin at just the right time. Night time is the most vital time for Melatonin production as it regulates our sleep cycle. As such, this melatonin supplement is the ideal melatonin for sleep and can counter the debilitating effects of insomnia. Please note: This product will be shipped directly to you from the USA, as it cannot be stocked in the EEC. Very rarely, further customs duty or vat charges may be applied by the post office or delays can occur and these are all beyond our control. A good night’s sleep is key to re-invigorating body and mind. The body’s release and use of melatonin is vital to a restful, restorative sleep. Busy lives, our environment, the foods we consume and factors like our age all affect our ability to get good sleep. Melatonin is often used for its beneficial properties of being able to regulate our awake and asleep times, which in turn lets our body find time to repair damaged cells and allows us to switch off mentally. 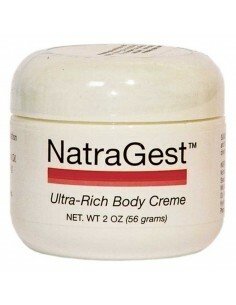 Importantly, this also helps the body get rid of harmful free-radicals and repair damaged cells. By adding Zinc and Selenium with the Melatonin supplement, the restoration of body and mind is rendered even more effective. 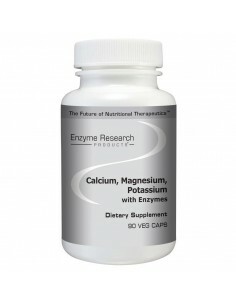 Selenium is one trace element that is a powerful force against oxidative damage. 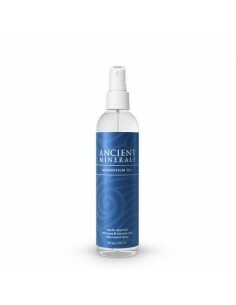 Zinc is equally important as one of the most important trace elements in the body. 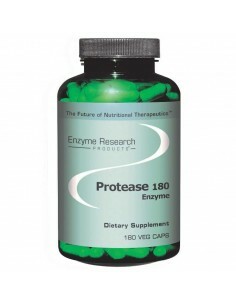 When the body is nicely at rest, these vital trace elements can best repair cells. Sleep disorders can become even more prevalent as we get older; that’s why on a simple level, you’ll notice that young people and teenagers can sleep for longer periods than older people. One major reason is that teenage bodies produce more Melatonin than their older counterparts. Younger people are more robust when it comes to their immune system, which is linked to the amount of quality sleep and the time they have to repair the body’s cells. Other sleep aids like tryptophan, valerian and melatonin on its own don’t work to improve the level of melatonin naturally produced, and even though melatonin side effects are quite minimal, melatonin safety is paramount. 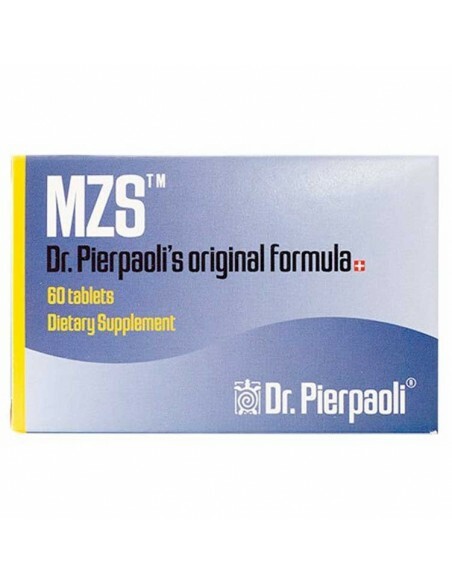 This is why Dr Pierpaoli has developed the treatment to prevent melatonin overdose, tackle the withdrawal symptoms that are associated with unnaturally high levels of melatonin and avoid any associated dangers. 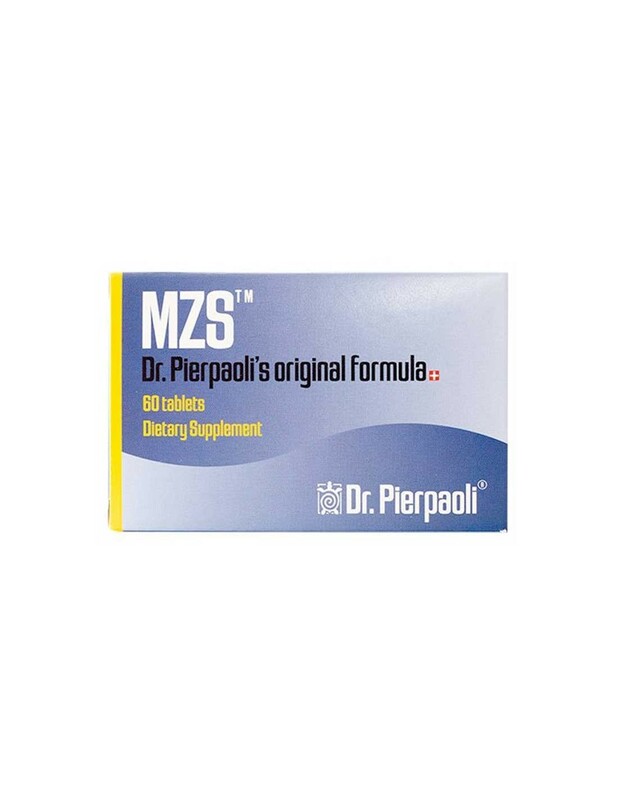 MZS is Dr Walter Pierpaoli’s original melatonin formula containing the additional and supportive agents zinc and selenium. 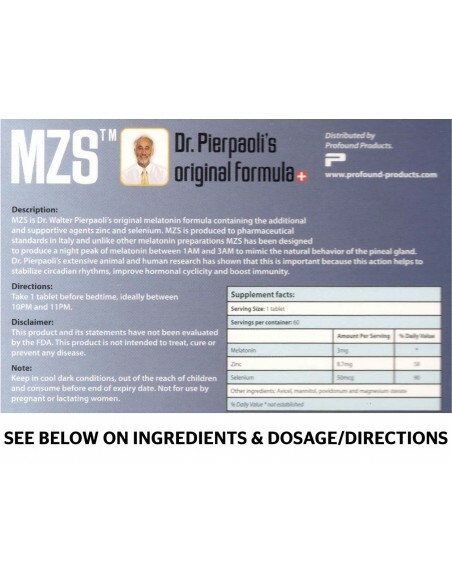 MZS is produced to pharmaceutical standards in Italy and unlike other melatonin preparations MZS has been designed to produce a night peak of melatonin between 1AM and 3AM to mimic the natural behaviour of the pineal gland. Dr Pierpaoli’s extensive animal and human research has shown that this is important because this action helps to stabilize circadian rhythms, improve hormonal cyclicity and boost immunity. Ideally, melatonin should be released at night time – when our body naturally requires melatonin. An extensive study found that melatonin benefits are most pronounced from 1am to 3 am, with nightly release from the pineal gland. Melatonin ZnSe does exactly this – at the right moment during the night sleep cycle. This is something you won’t find with other melatonin supplements that have been designed to release constantly. These constant release supplements carry the danger of reaching a plateau that maintains an artificial level for hours, mimicking the night peak. This puts our body’s repair cycle out of sync and therefore diminishes the effectiveness. Providing melatonin, zinc and selenium at the right time allows the body and mind to relax soundly at night. With Melatonin ZnSe you can be on top form the following day, as you awake feeling rested and thoroughly revitalised. Melatonin should not be used by women who are pregnant or nursing (since no one knows how excessive exposure to the hormone might affect a foetus or infant); people with severe allergies or autoimmune diseases (Melatonin could exacerbate such conditions by stimulating the immune system); people with immune-system cancers such as lymphoma or leukaemia (for the same reason), and healthy children (who already produce it in abundance). Women trying to conceive should also think twice about taking the hormone, since high doses can act as a contraceptive. Please note: This product will be shipped directly to you from the USA, as it cannot be stocked in the EEC. Very very rarely, further customs duty or vat charges may be applied by the post office or delays can occur and these are all beyond our control. Other Ingredients: Avicel, mannitol, povidonum and magnesium stearate.